American healthcare is moving towards a “help yourself” mentality that encourages everyone– even seniors– to become proactive about their own health. 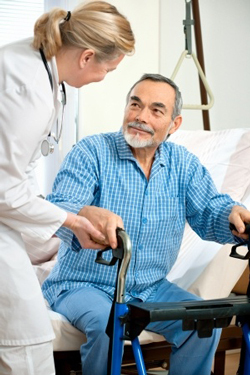 The new age of healthcare that has followed the Affordable Care Act has placed much of the responsibility on the individual to keep his body in the best physical shape possible so that he may avoid chronic or fatal illnesses during his senior life. In response to this, many hospitals and other care providers have initiated prevention and wellness programs to help patients become proactive about their health. It has long been known that exercise isn’t just good for the body and the mind, it’s essential. The benefits of daily physical activity cannot be overstated. No matter how older you are, regular exercise can lead to a healthier, longer, and fuller life. Senior fitness plays such a major role in living well after retirement that we can’t help but talk about it all the time. 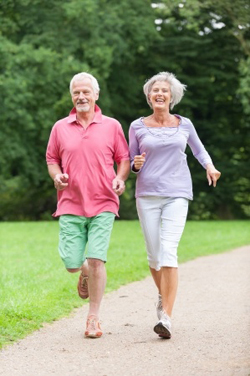 We talk about how important regular exercise is in staying fit as a senior. We called exercise one of the best things older adults can do for their health, suggested activities and classes, and even offered simple home exercises that anyone can try. 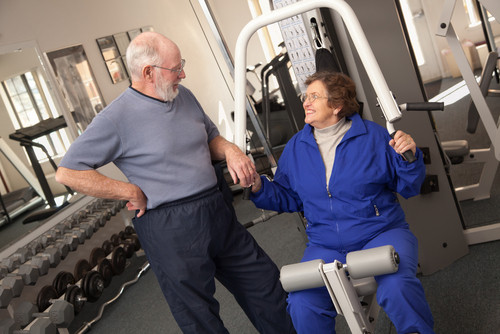 We talk a lot about senior fitness, but not as much about fitness safety. Healthy exercise may seem redundant, but work out safety is a priority when fear of injury is one of the main reasons that many older adults choose not to exercise. 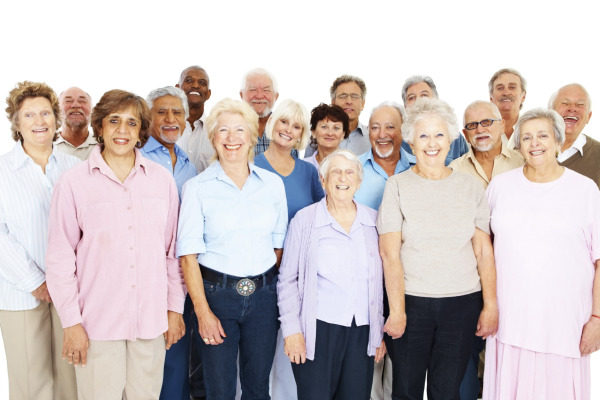 3 years ago, older adults, that is adults over the age of 65, made up 13 percent of the American population—a percentage that represents a senior population that has been steadily increasing since 1900. As a whole, Americans are living longer and, these days, even the youngest of the post-WWII Baby Boom generation are rapidly approaching retirement age.